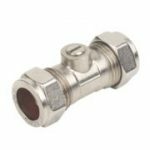 Fit a flexible 15mm isolating valve to your existing plumbing to make easy work of changing basin taps, isolating toilet ball valves to carry out maintenance or work on other plumbing works. 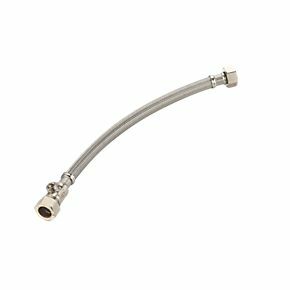 Can be used for isolating water supply to radiators, sink taps, cold water supplies to fridges and much more. If you need help or advice or are not sure it will fit your plumbing please email a couple of photos and we will be glad to help you.